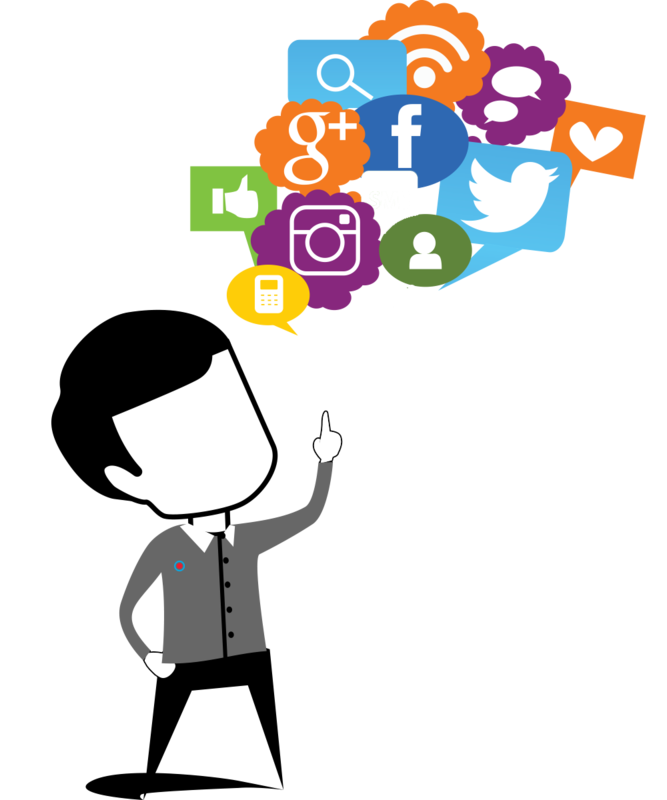 JorMall has an extensive experience in Social Media Marketing & Management Services. Our qualified team is specialized in offering an efficient social media presence that develops brand awareness, build relationship & engagement with your targeted audience. The two-way communication ability of social media helps in improving brand awareness, brand loyalty and brand authority with increased traffic and conversions at relatively lower marketing costs. Your customer can be closer than you think! It's not just about selling but selling by building long-term relationships with your customers. Social media is the buzz word now. Social media channels attract over 1 billion active users per day. Increasing brand consideration for your brand with our plan is the best way for your business to expand. Our team provides you with timely and accurate content building, managing and measuring so you get the best results out of your online efforts. Moreover, a little bit of paid content can go a long way toward generating potential leads and expanding your sales. Let our team help you turn those impressions, views and likes into conversions that will help your business achieve your goals. Create a suitable strategy based on your goals. Develop a content plan that is relevant to your target audience. Understand your social media marketing requirements and goals. Advertising through social media has been shown to increase brand recognition. For any company to stay afloat, it needs a loyal clientele base using the social media platforms. Present to you a result-oriented plan (Ads or posts) to boost your social media presence and customer engagement.